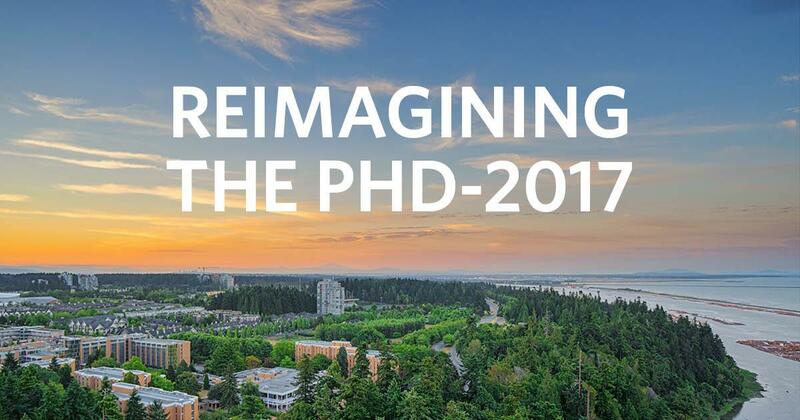 Held at UBC's Jack Poole Hall on 29 September 2017, the Symposium brought together noted scholars, community partners, practitioners, and students to discuss the future of doctoral education. Recognizing the value of public-facing scholarship in faculty reward systems. The recommendations and more can be found in the full Symposium Report.